Breweries in Moyle. Great days out for all the family in Moyle and surrounding areas. 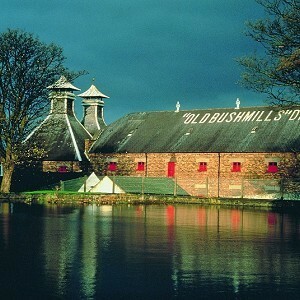 Over 120,000 people each year visit this still-working distillery. Note: Tours only - last around 40 minutes.